Know the condition of a building in detail before you invest in purchasing it. 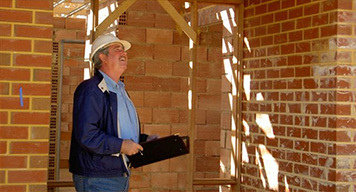 Contact our licensed building inspection experts right now. 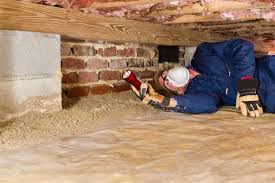 Get a complete report on the status of your building and know about all the traces of pests in your property. Consult with our experts and request a free quote now. Even new buildings may have defects. 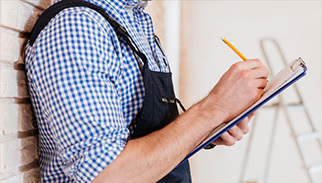 Hire our experts for a thorough inspection of your property to detect any defects before you make the final payment.